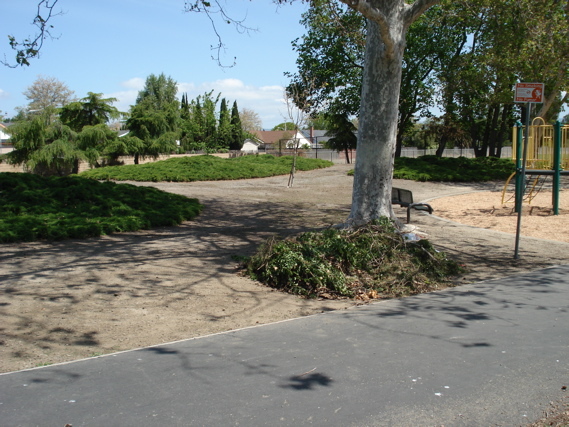 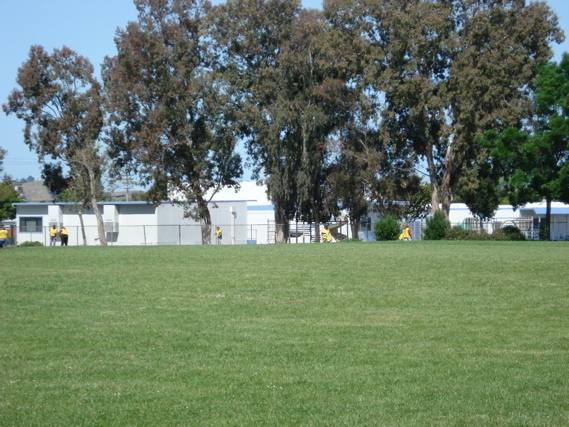 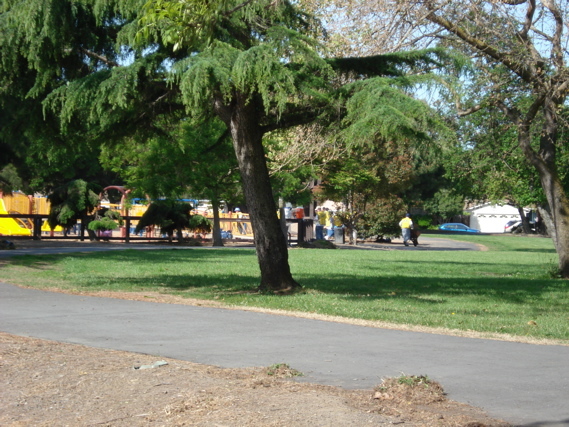 This is Mirabeau Park on work day…. 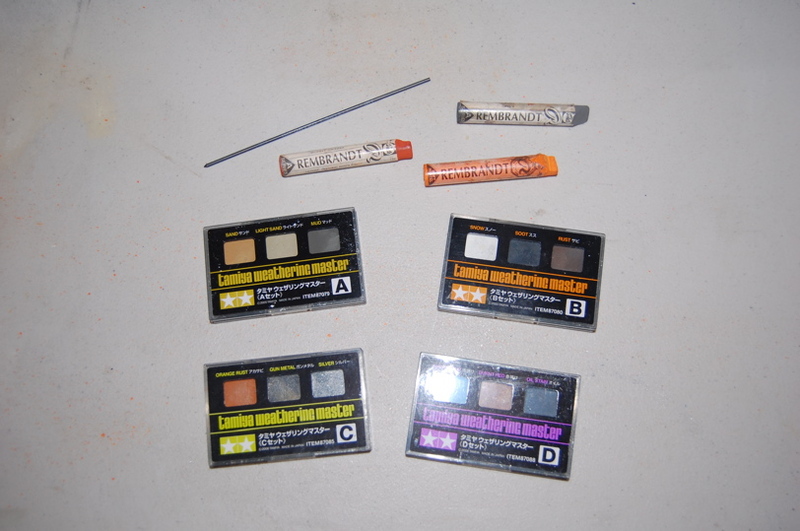 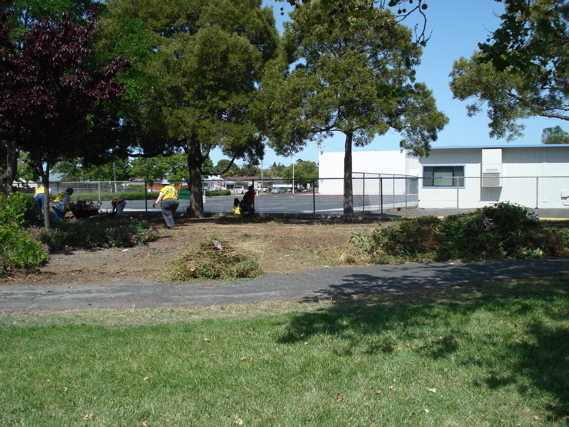 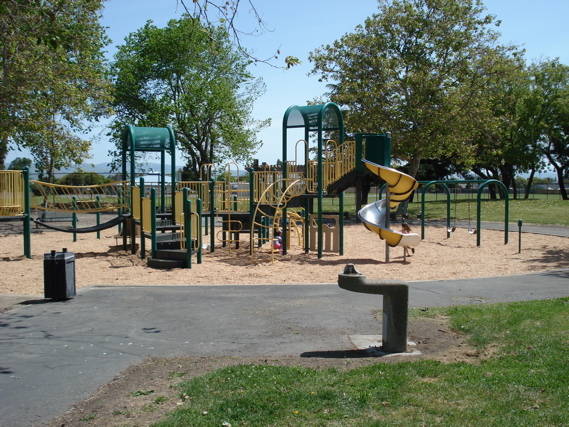 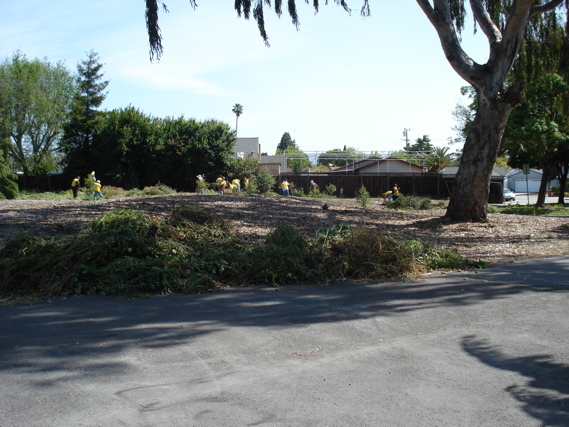 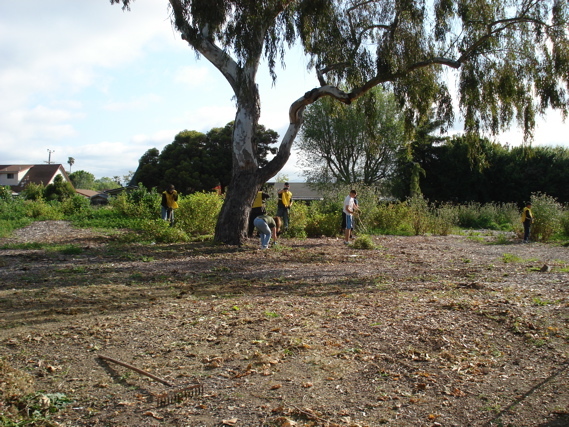 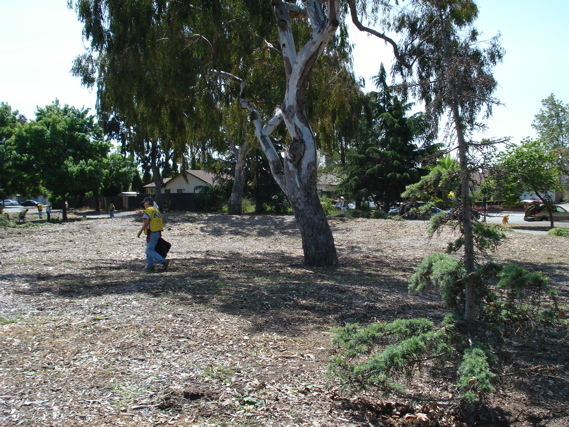 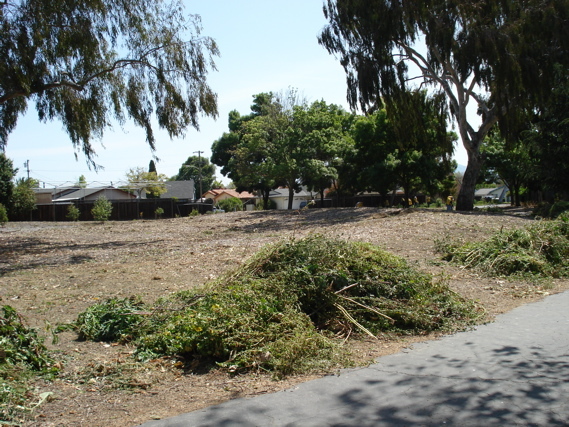 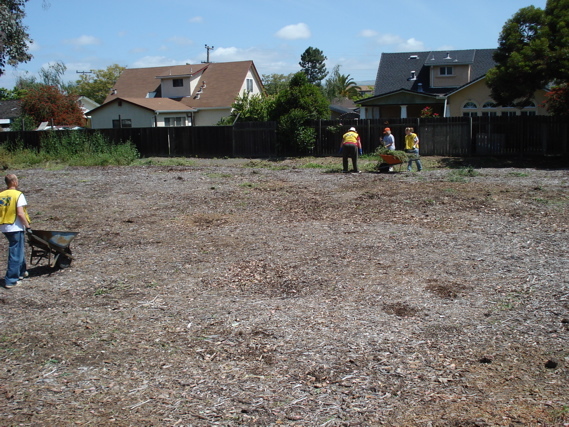 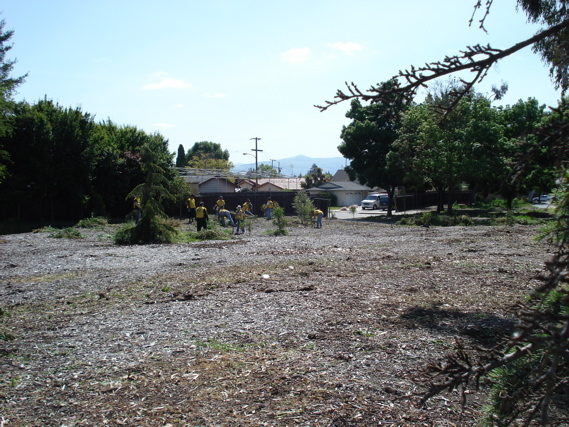 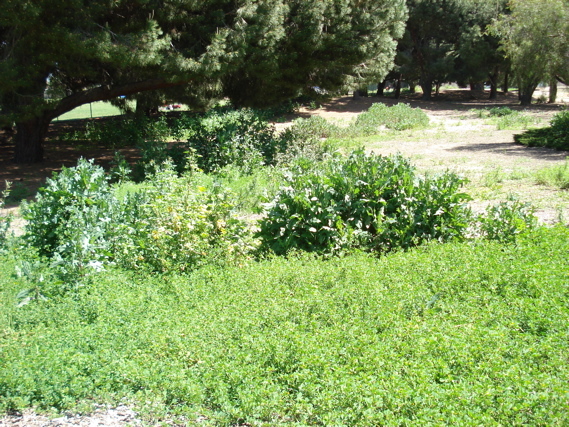 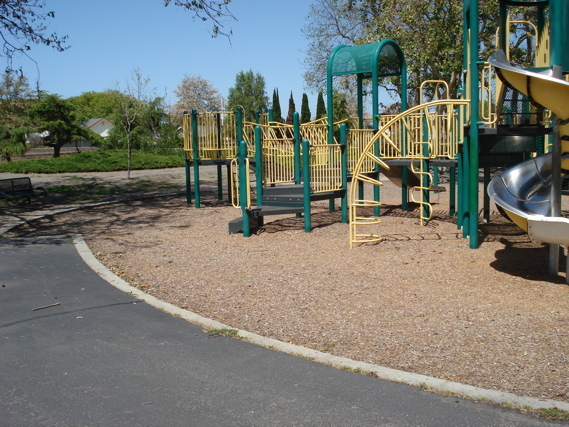 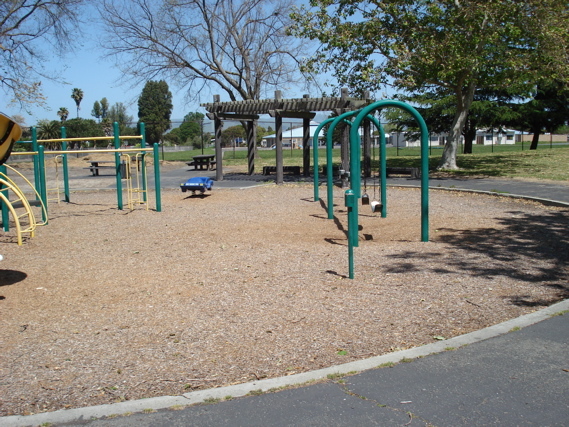 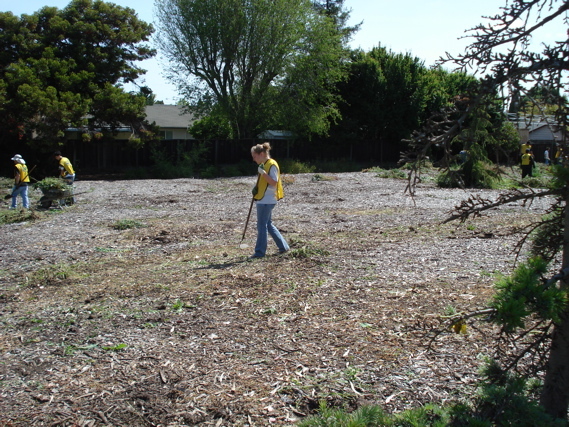 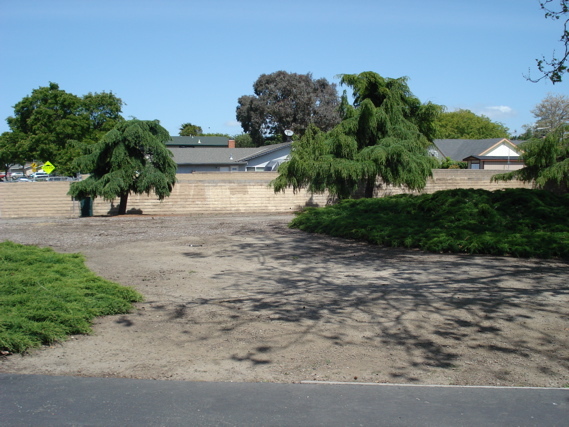 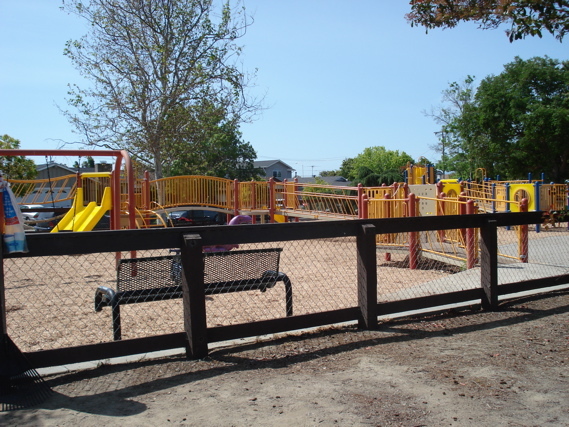 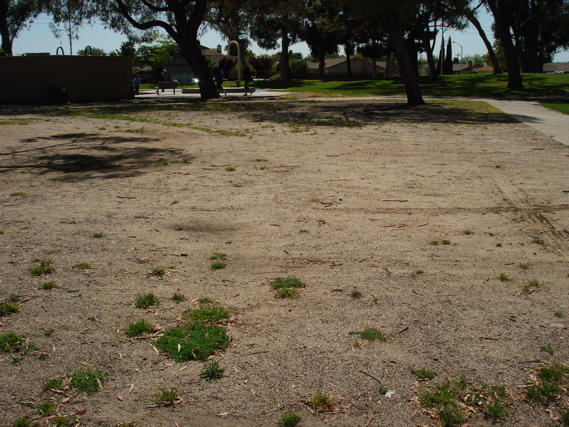 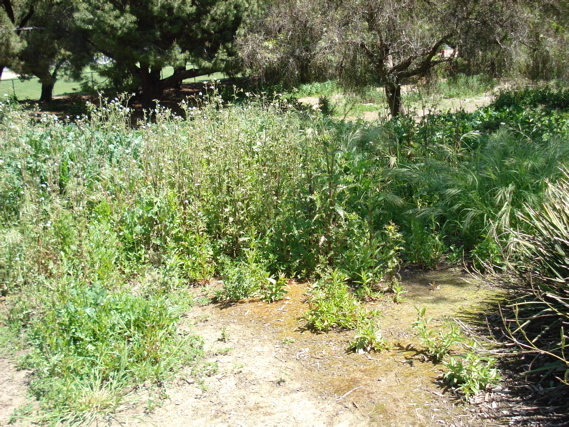 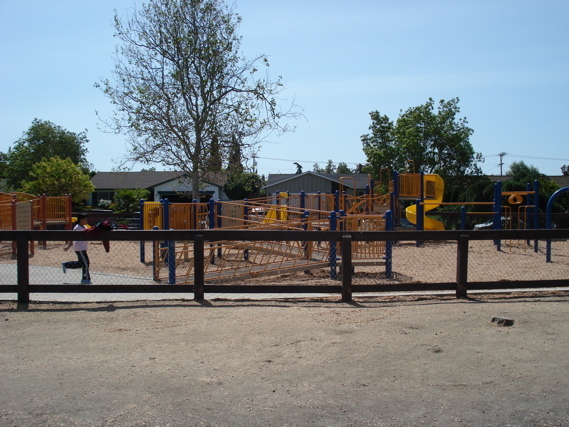 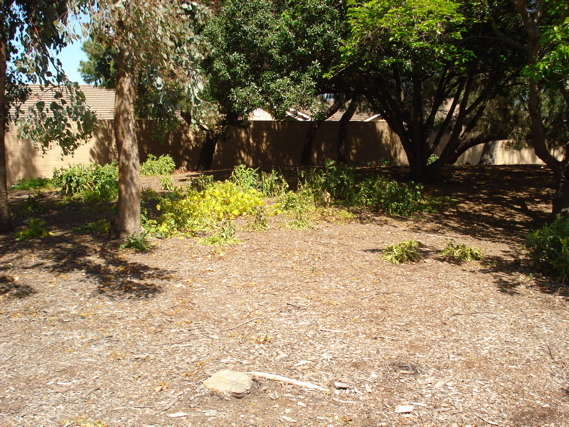 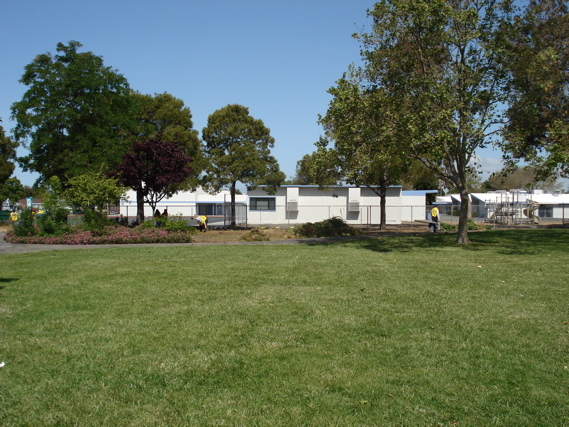 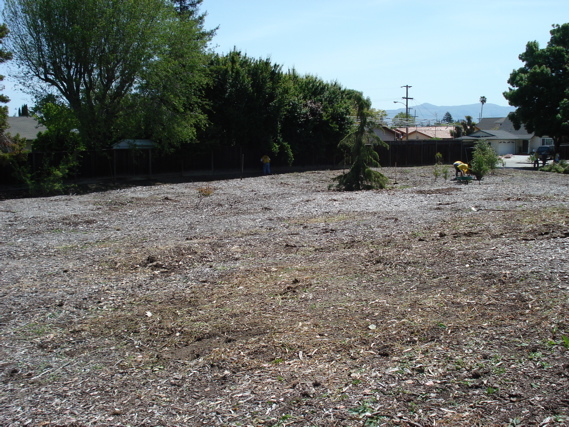 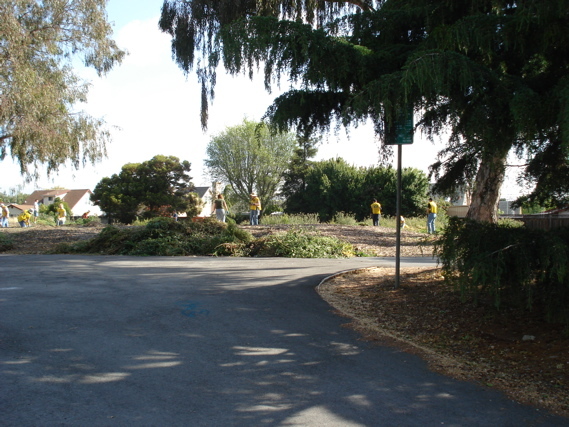 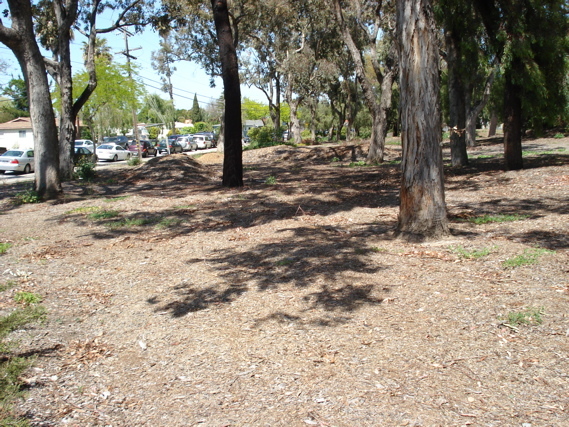 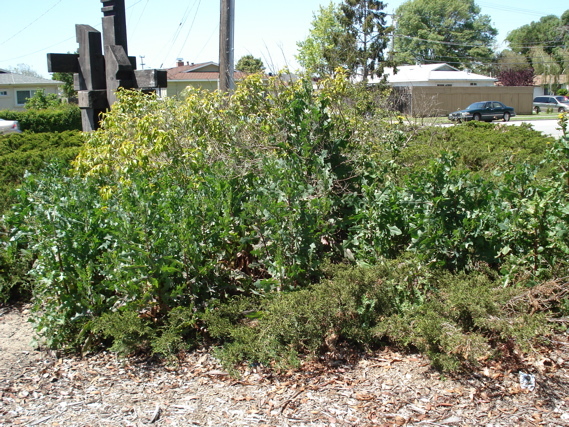 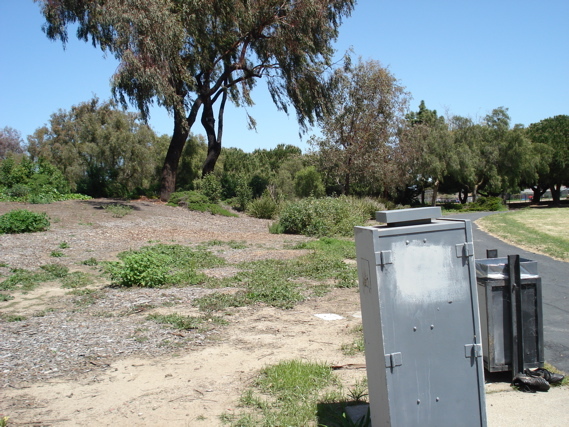 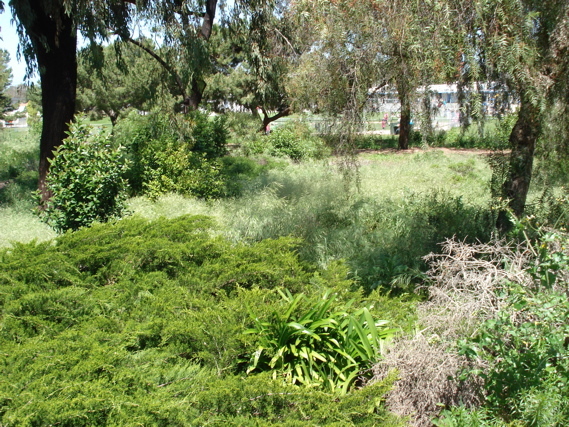 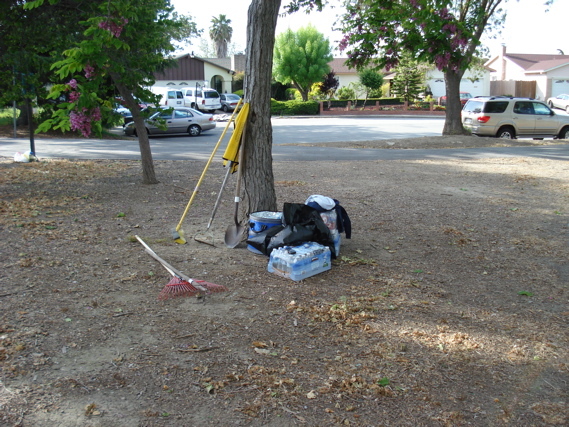 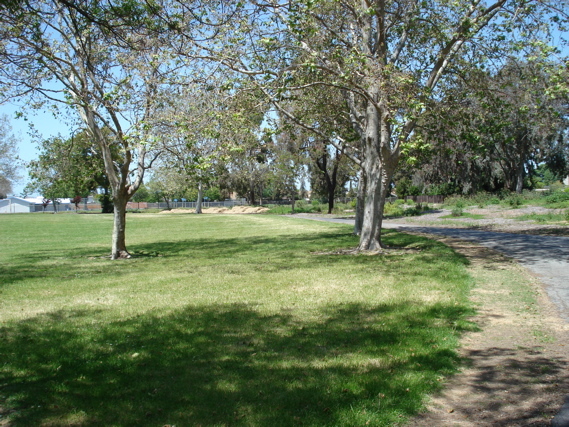 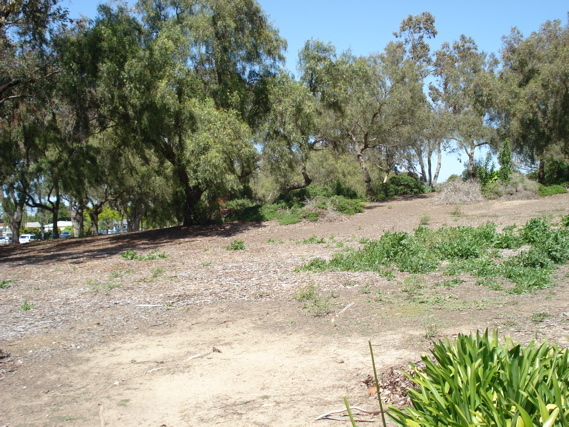 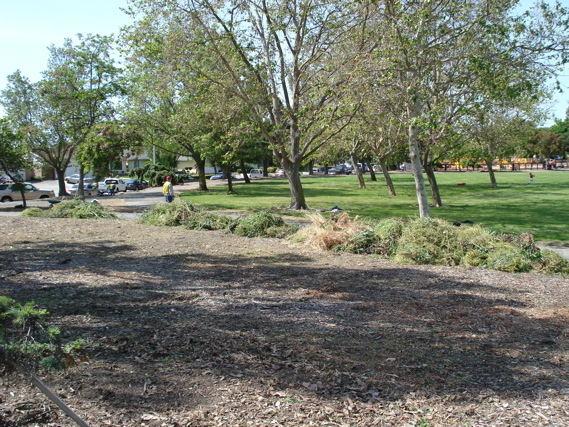 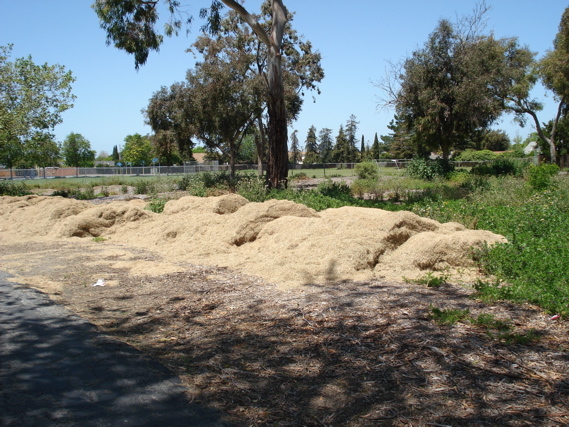 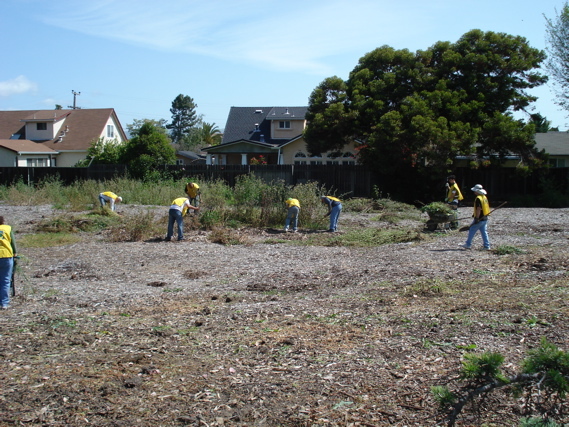 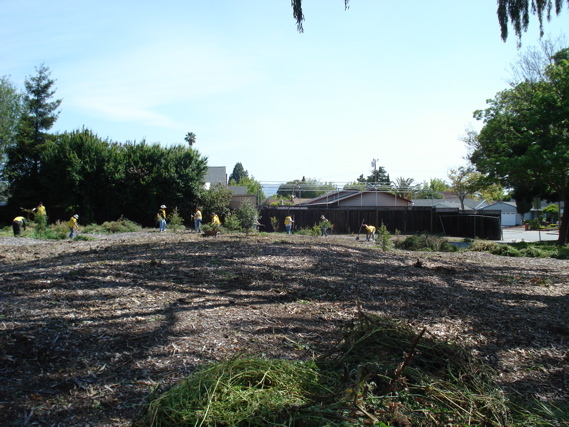 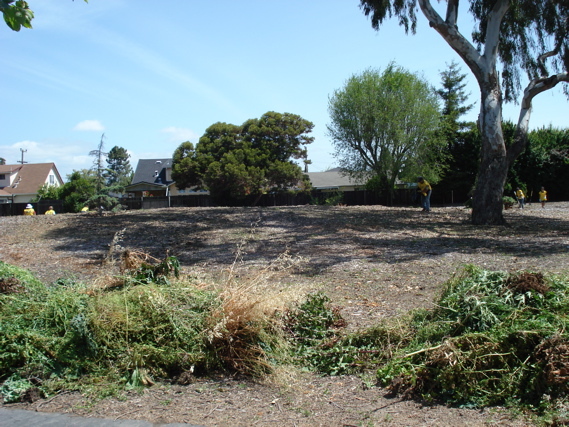 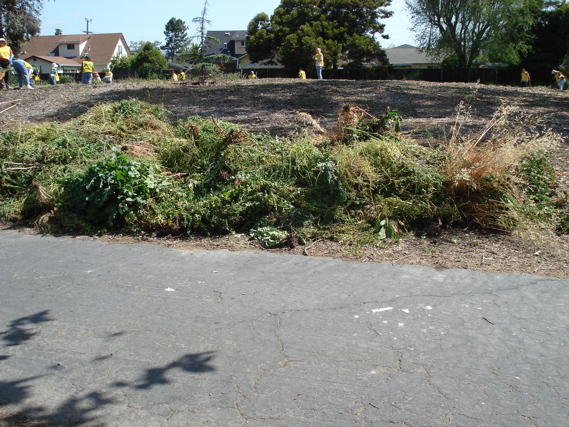 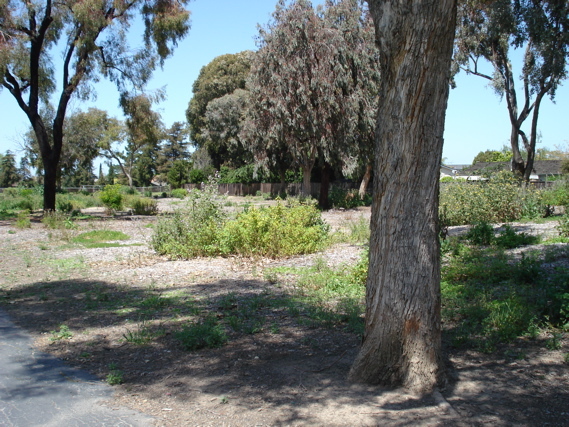 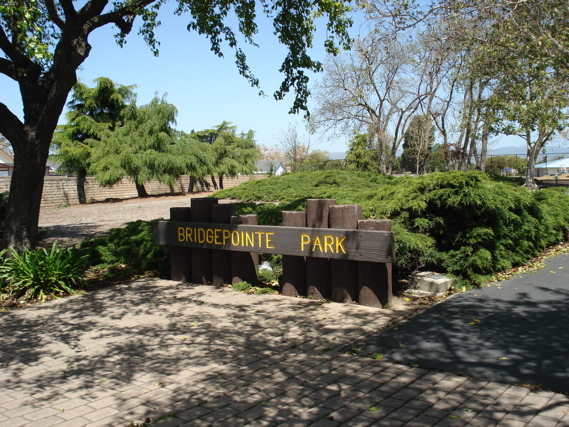 Here is Bridgepoint Park before we started…. 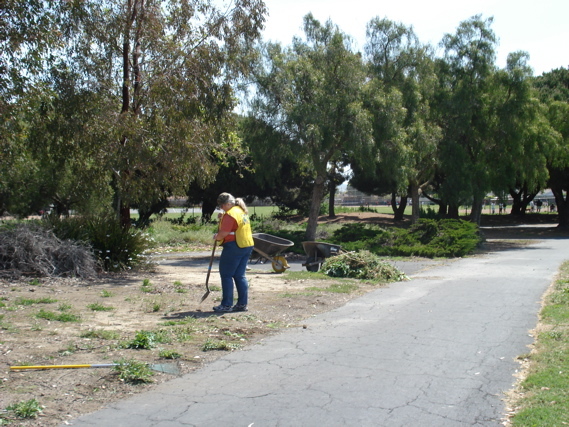 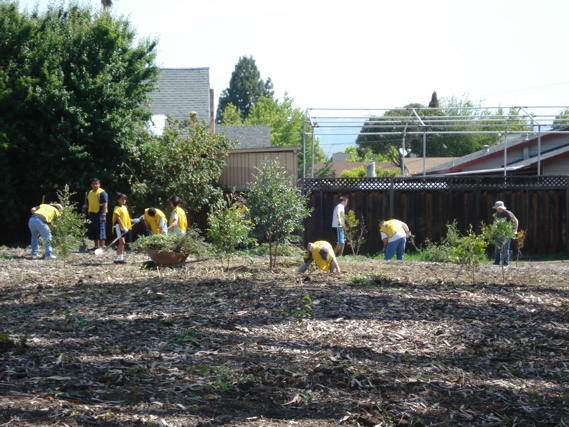 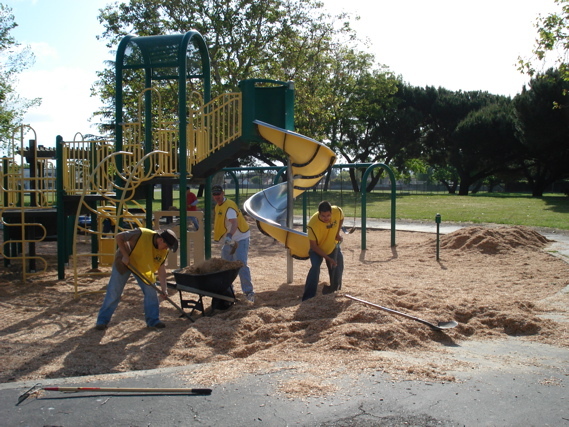 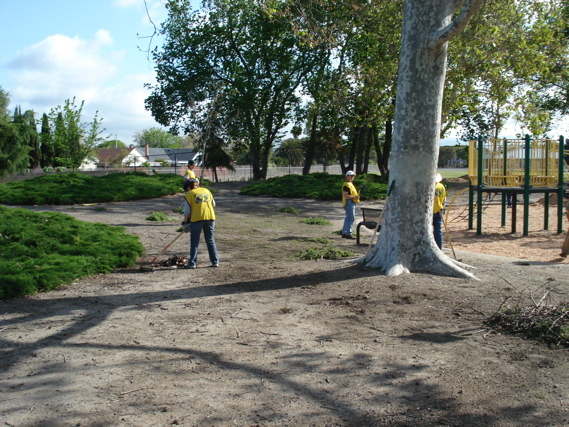 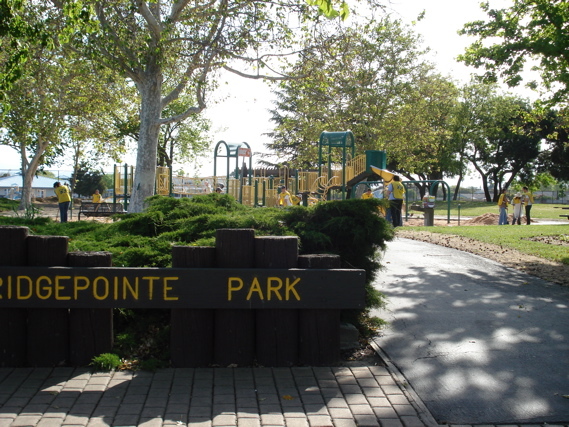 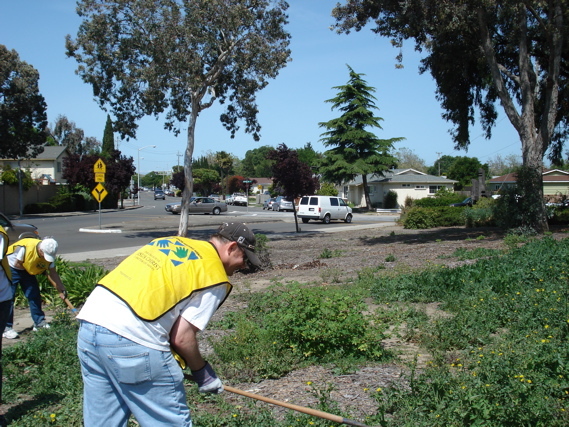 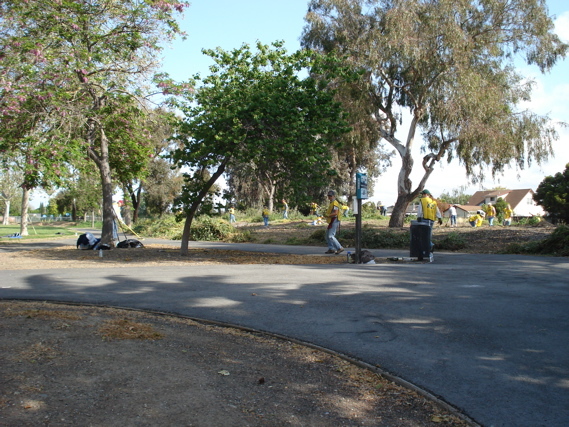 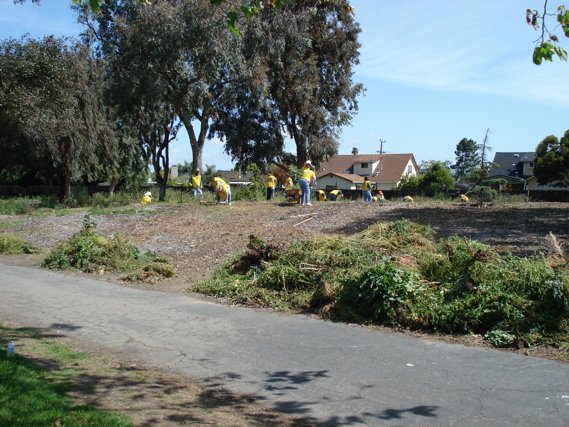 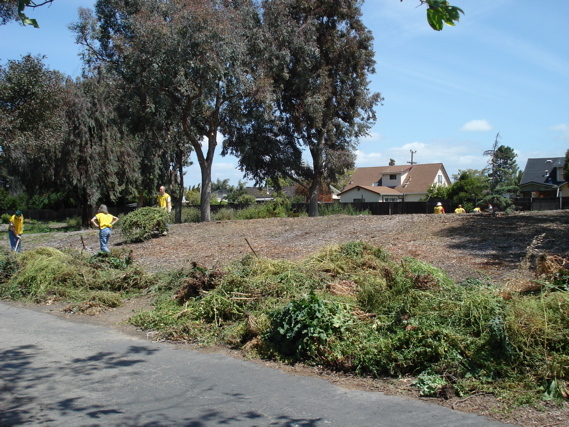 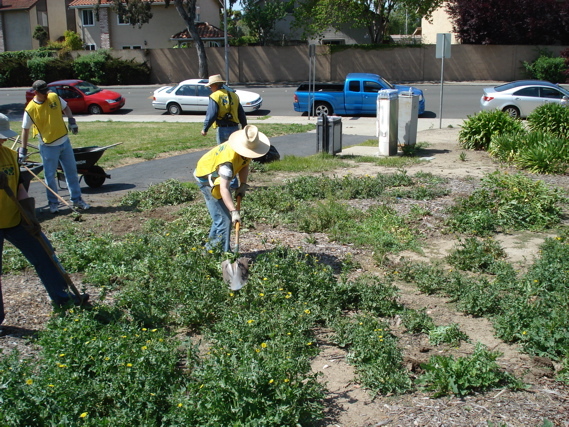 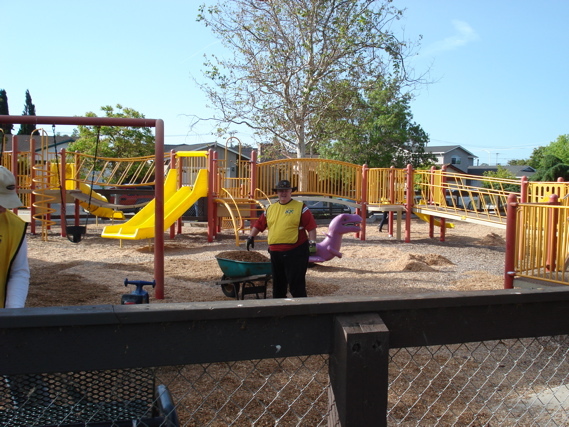 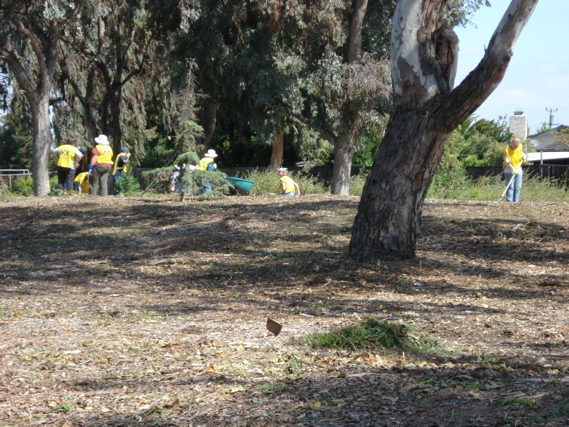 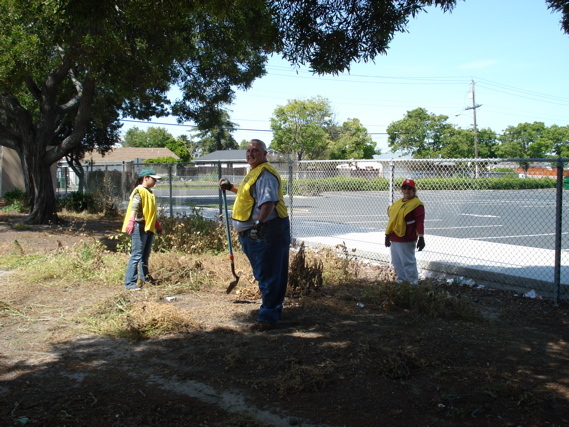 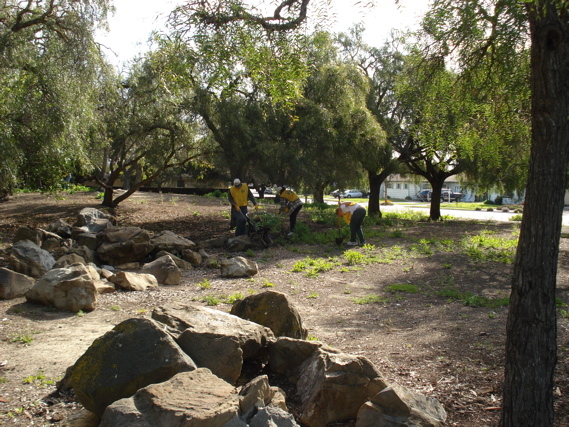 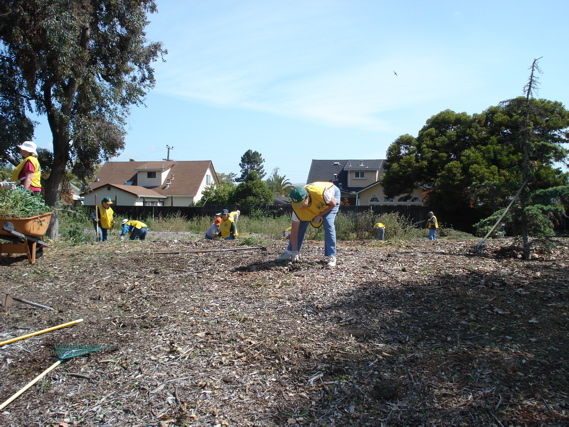 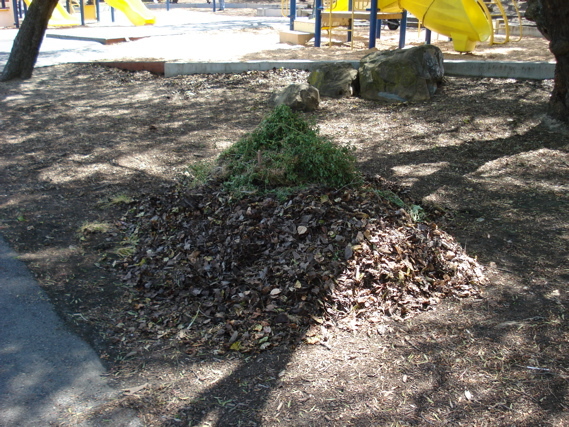 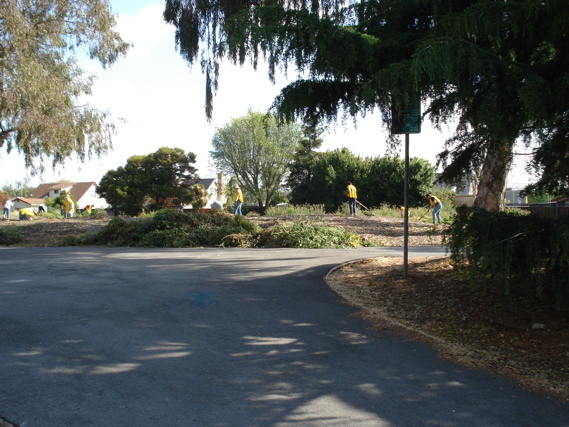 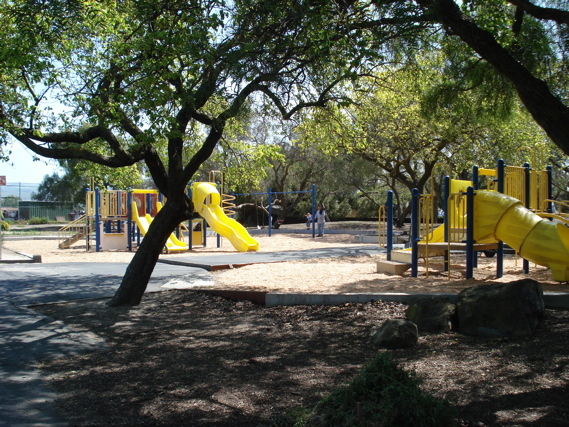 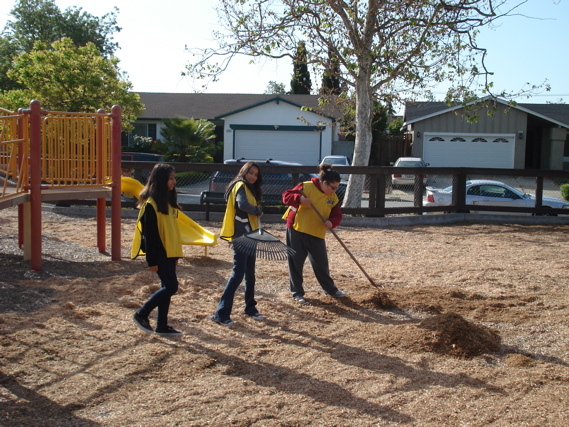 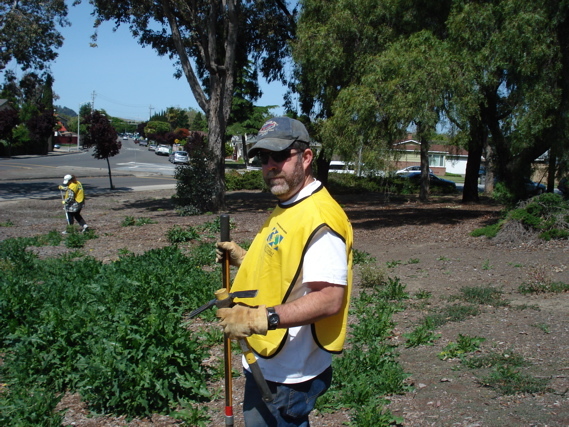 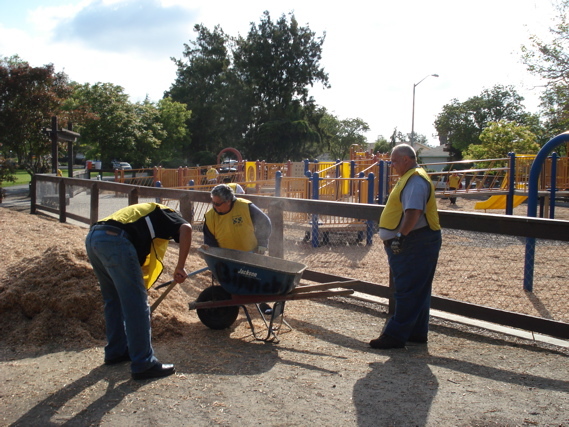 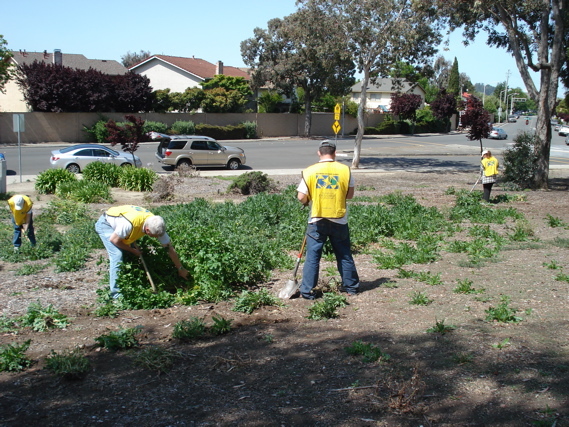 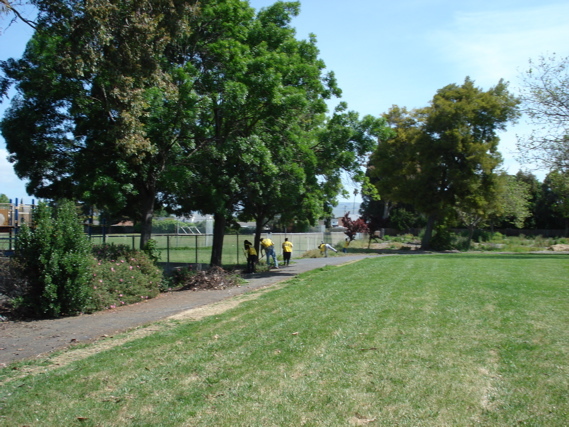 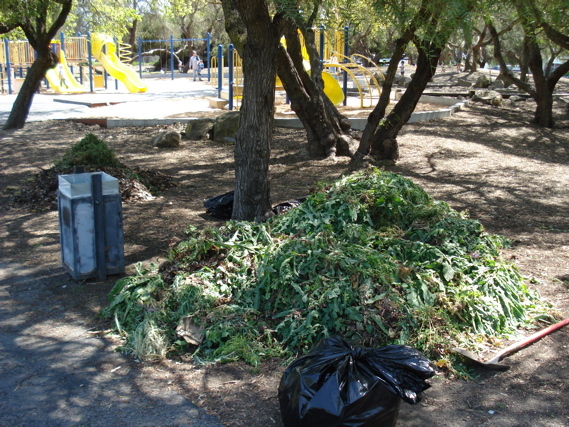 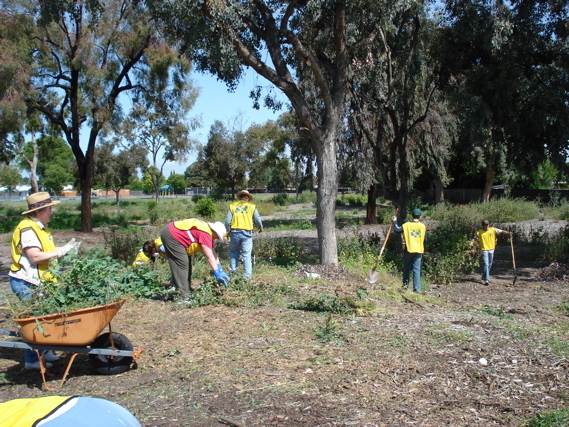 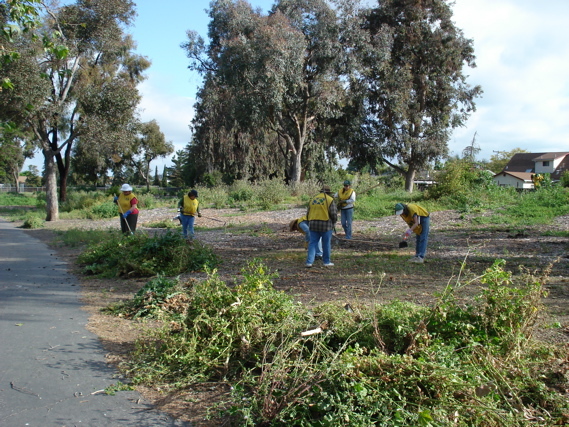 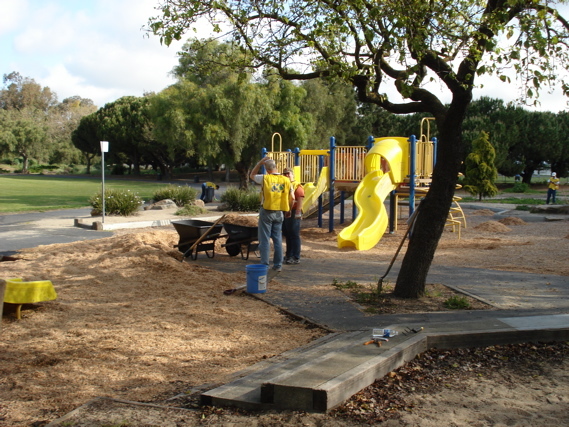 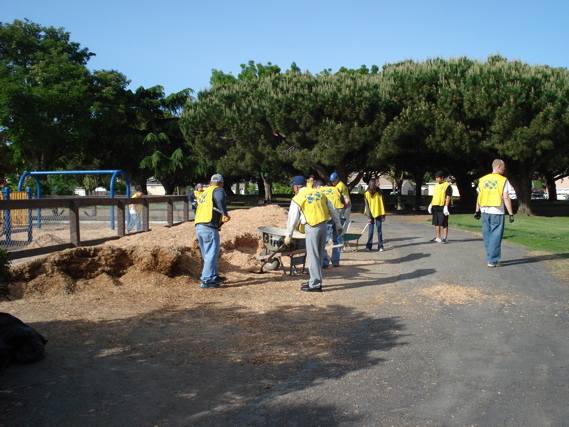 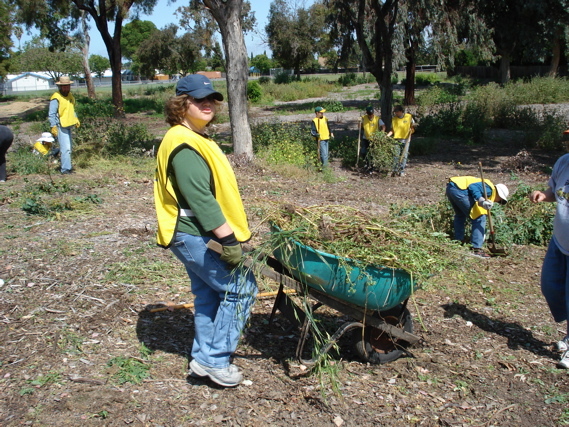 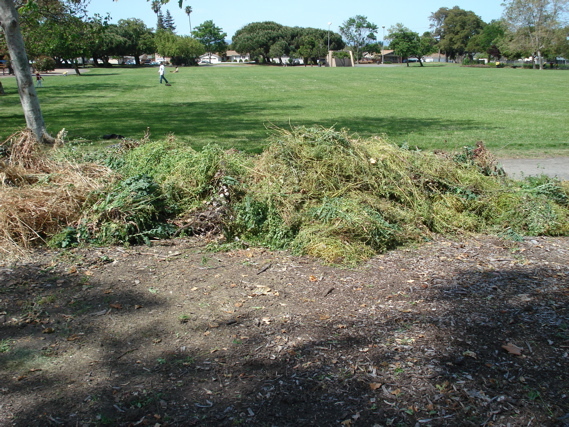 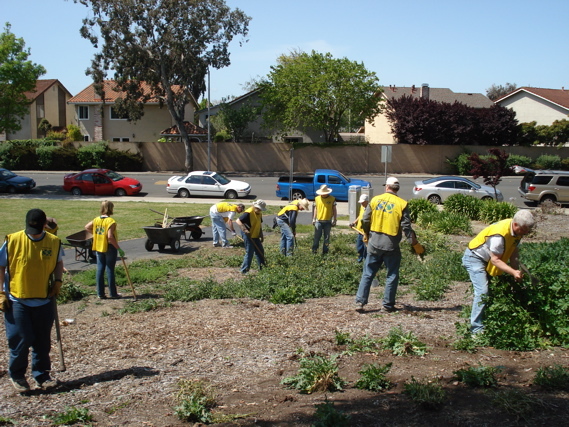 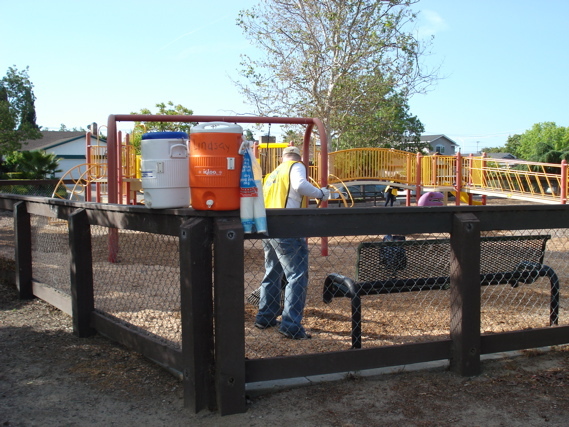 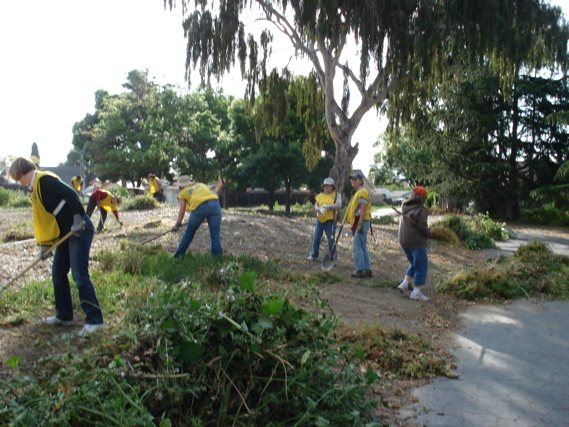 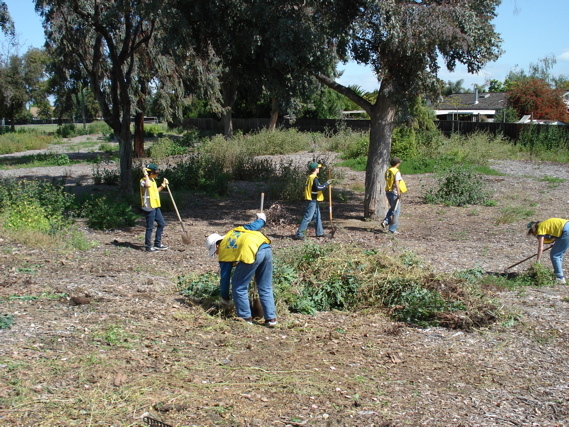 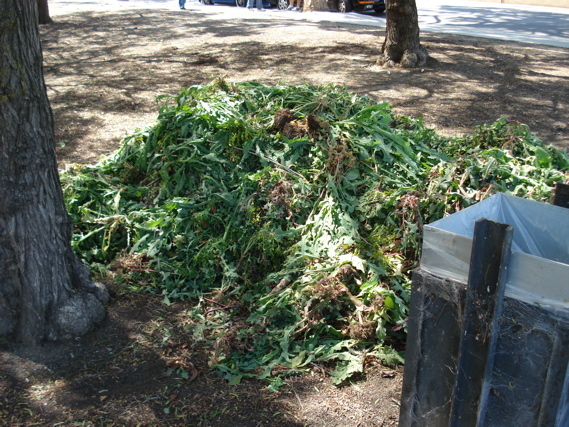 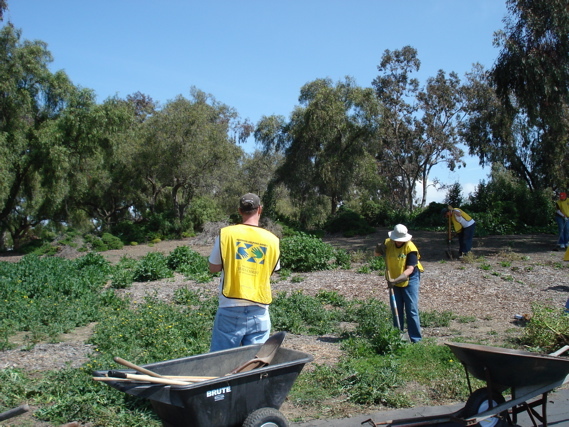 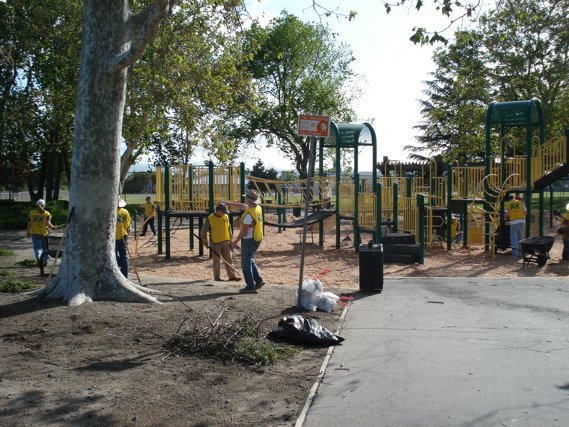 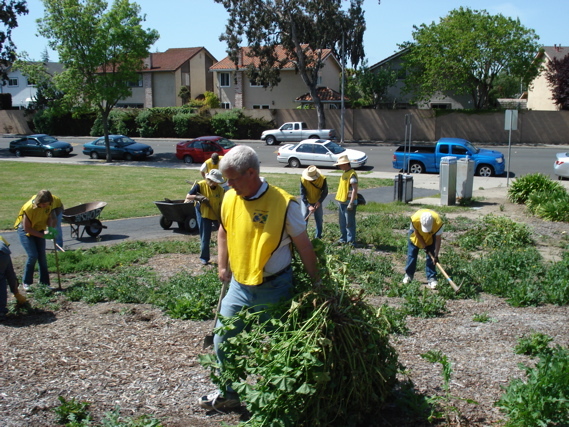 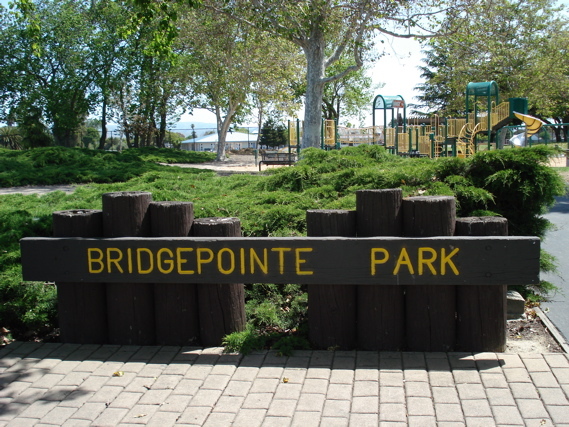 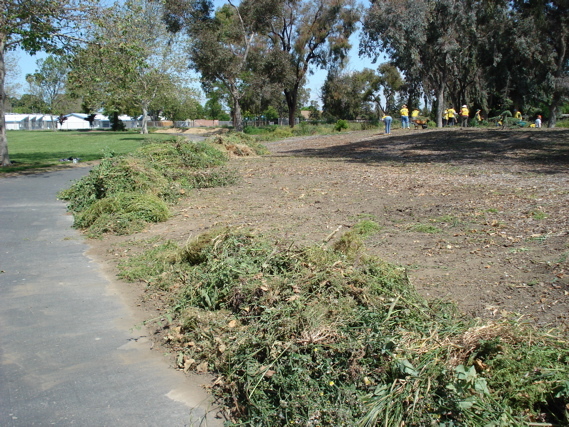 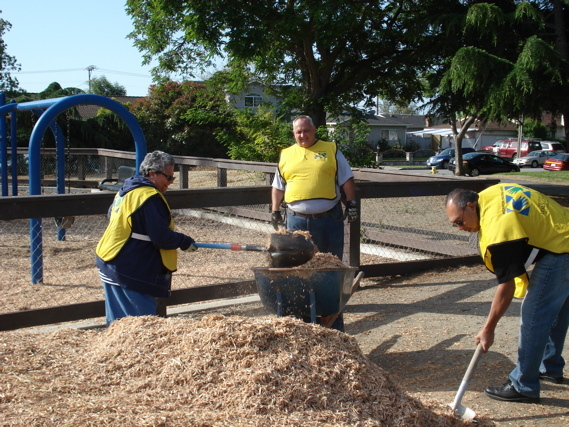 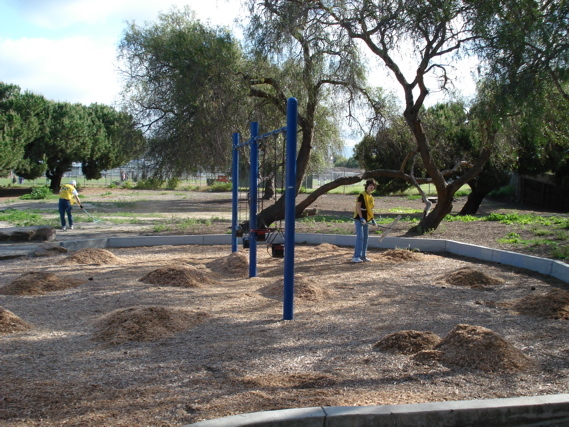 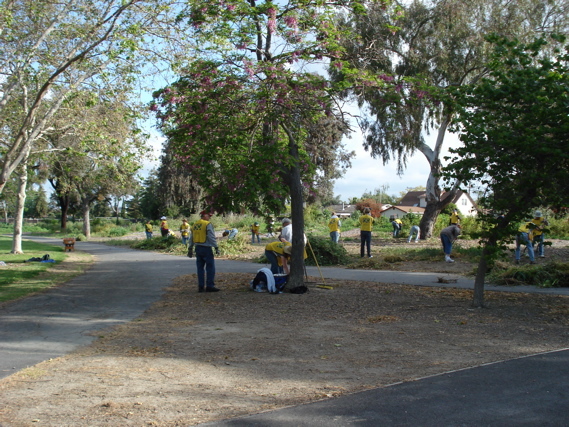 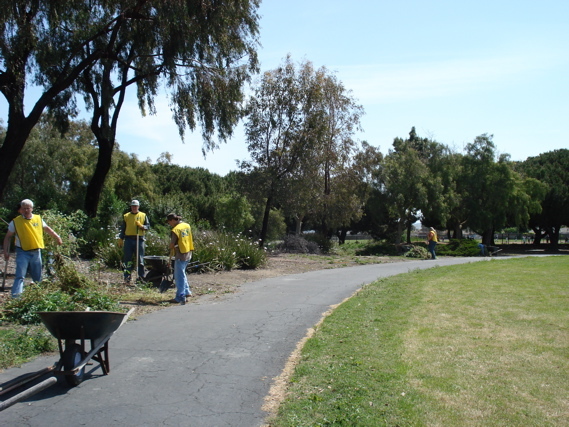 Here is Bridgepoint Park on work day…..